Boston, MA, March 08, 2018 –(PR.com)– Funding from global investors Astia Angels and Wheatsheaf Group will help bring innovative AI enabled analytics to an international audience. RowAnalytics Ltd. announced today that it has secured seed round investment from global investors Astia Angels and Wheatsheaf Group Ltd., part of the Grosvenor Estate. RowAnalytics uses its precisionlife range of patented AI analytics tools to interpret complex genomics data and other influences to provide a deeper and more useful understanding of how foods, medicines and healthcare can be combined to improve peoples’ lives. As part of the company’s growth strategy, RowAnalytics has moved to larger, hi-tech premises in Kidlington, Oxfordshire in preparation for the company’s plans for significant growth in the next 6 months. 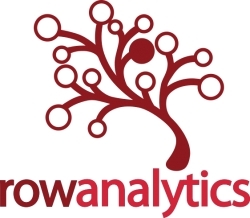 RowAnalytics is an AI solutions company innovating high dimensional, hyper-combinatorial data analytics to solve grand challenges in health, food and smart living. Its precisionlife platform powers massive disease population studies, identifying novel combinatorial, multi-omic associations of multiple genomic, phenotypic and other factors with disease risk and therapy response, a radically new capability in genomic analysis. RowAnalytics’ innovative tools enable the personalization at scale required to deliver next generation precision medicine, digital health and smart IoT solutions, with exciting potential in the field of precision agriculture. Headquartered near Oxford, UK, RowAnalytics was founded by a diverse team of highly experienced life science, healthcare, AI and computer science leaders. Astia Angels is the premier global network investing in companies with inclusive executive teams. 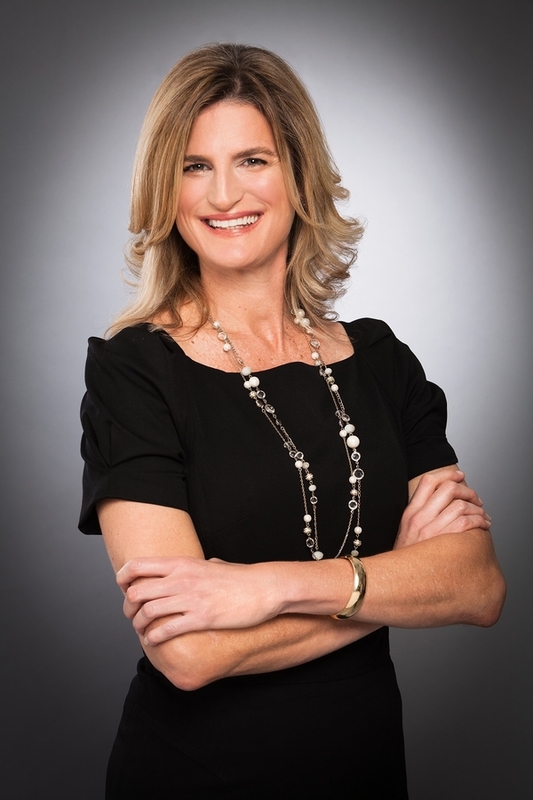 Since its launch in 2013, members have invested over $18M (more than $190M in syndication) into 54 companies, with at least one woman in position of leadership, holding equity and significant influence. Averaging more than 2 investments per month, Astia Angels is quickly becoming one of the most active private equity investment networks. Astia Angels syndicates globally with top tier private equity firms, venture capital firms, family offices, and high net worth individuals. Astia Angels is a program of Astia, a global 501(c)3 organization committed to propelling the success of high growth start-ups with gender inclusive leadership teams. Wheatsheaf Group directly operates, invests in and helps to develop businesses in the food and agriculture sectors. Working in partnership with its portfolio companies, through the activities of over 2,500 people in 34 countries and the development of innovative technologies, it aims to contribute enduring solutions to improve efficiency in the production of healthy and nutritious food to meet the food supply needs borne out of the increasing demands of a changing global population. Wheatsheaf is one of three constituent parts of the Grosvenor Estate which represents all of the business activities of the Grosvenor family. The others include: Grosvenor Group, one of the world’s largest privately owned property businesses. It develops, manages and invests in property in more than 60 cities globally. The Family Investment Office, which manages the Grosvenor family’s other interests including securities investments, rural estates in the UK and Spain, the Westminster Foundation charity, a fine art collection and a family archive.